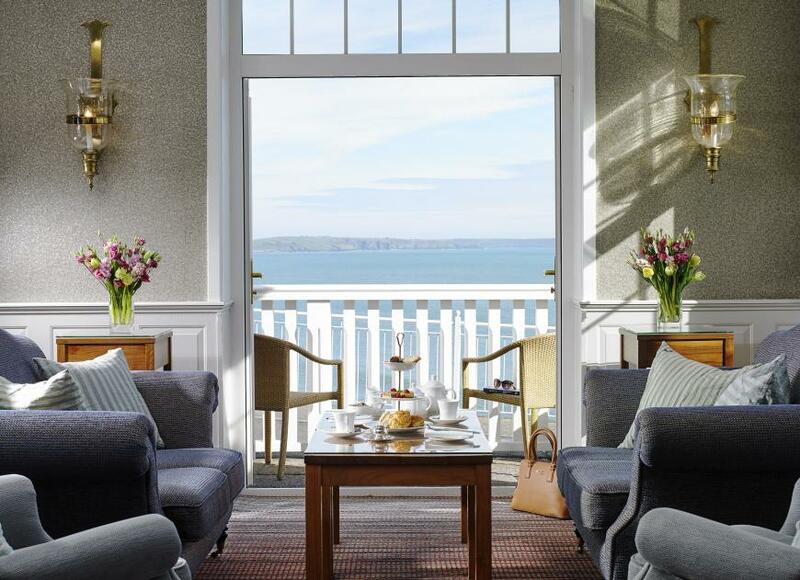 The magnificent coastal location of the O'Donovan family's immaculately maintained hotel has been used to advantage to provide sea views for all bedrooms and to allow guests access to their own stretch of foreshore. Conference/banqueting (350); broadband wi/fi. Rooms 40 (2 junior suites, 6 shower only, 6 family); B&B from €64.50pps, single from €89. Children welcome (under 5s free in parents' room, cot available without charge). Wheelchair accessible. Dogs allowed in some areas. Bar food available all day (11.30am-9pm). Restaurant Seats 70 (outdoors, 40); toilets & public areas wheelchair accessible; air conditioning. D daily, 7-9pm (€45), L 1pm-3pm. Golf, fishing, walking. Closed Christmas; 15 Jan-8 Mar. MasterCard, Visa. 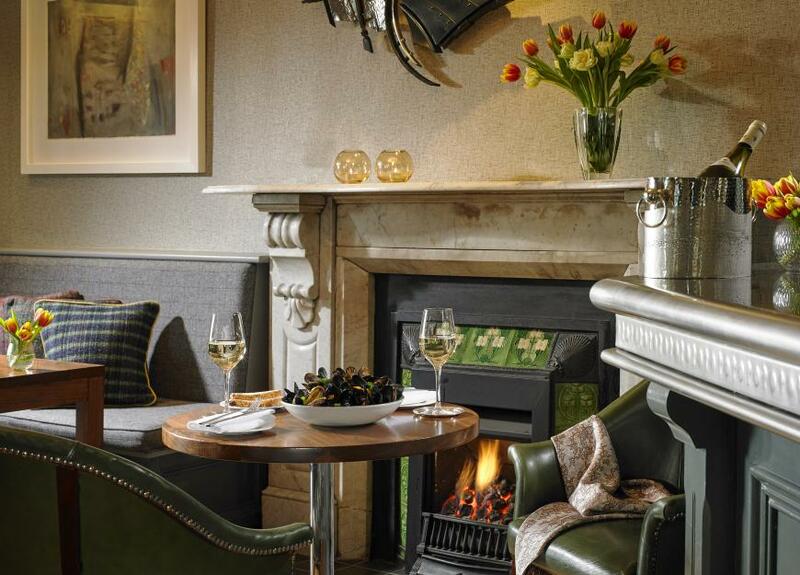 Comfortable public areas include a traditional bar and lounges, whilst the contemporary dining room is light, bright, and home to a fine collection of paintings. 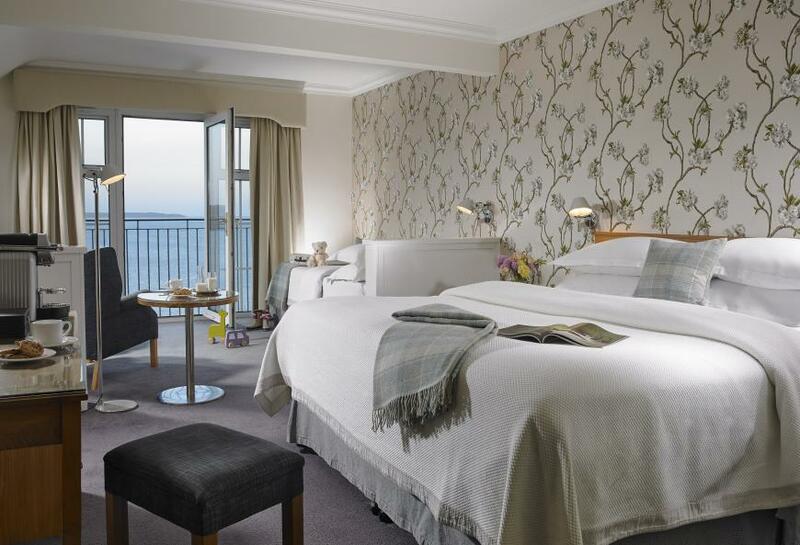 Bedrooms are furnished to a high standard and make a comfortable base for the numerous outdoor leisure activities in the area, including the hotel's own nine hole golf course, free to residents; packed lunches available on request. 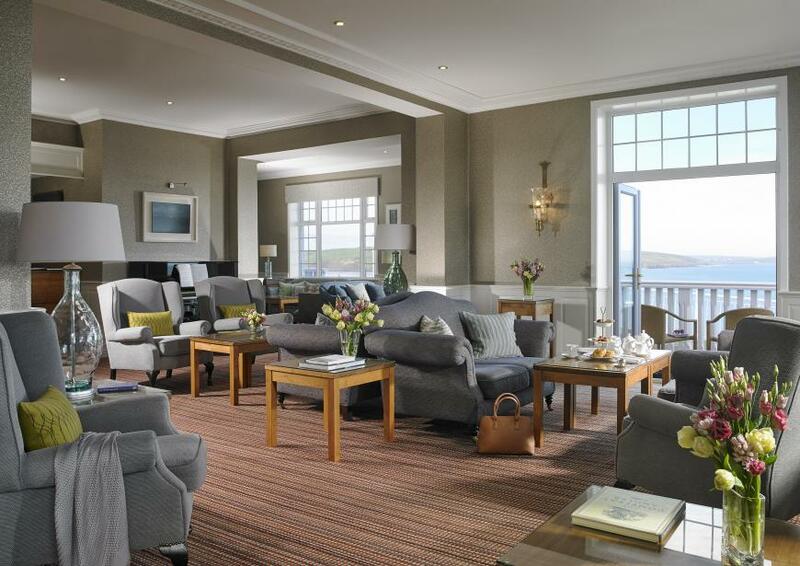 Hands-on owner-management, a high standard of maintenance and housekeeping, and professional, friendly staff make this an exceptionally pleasing hotel - so it should be no surprise to find that returning guests make up a high proportion of their business. It also makes a lovely wedding venue. 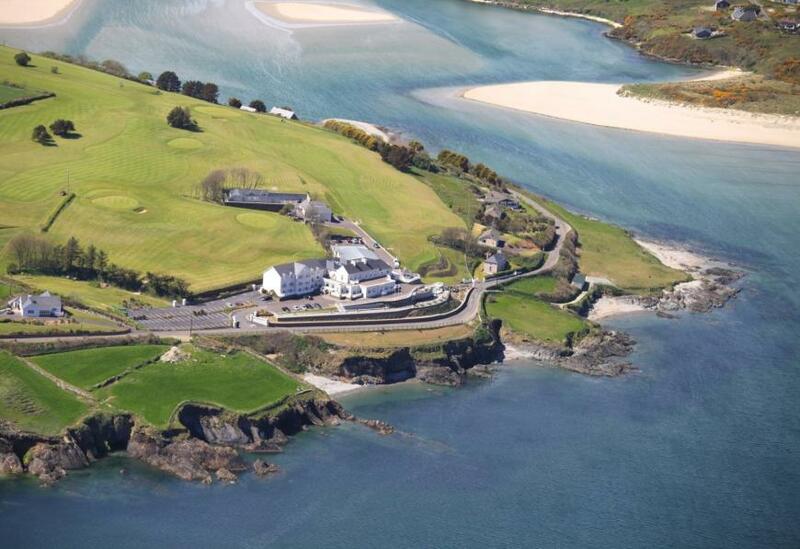 4 km from Clonakilty town, well signed. Wonderful when the wind is howling, wonderful when the sun is shining. 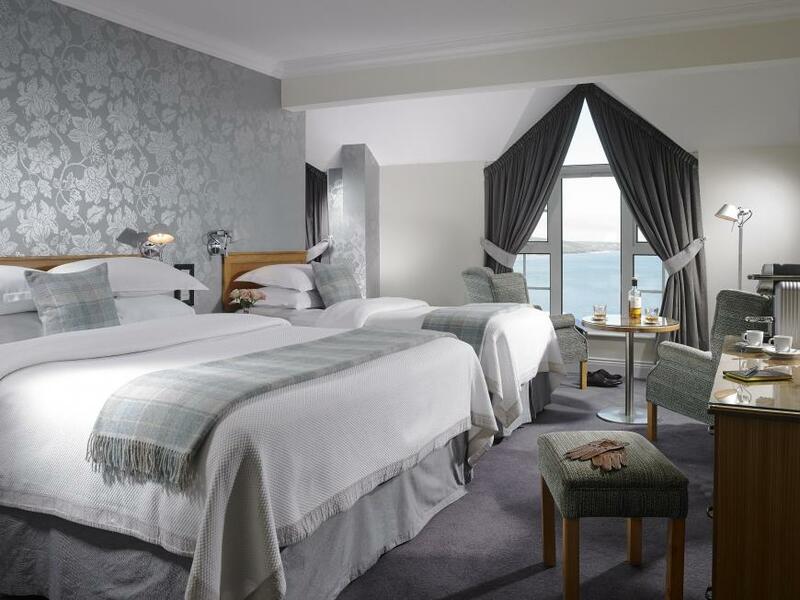 Stay during the week at Dunmore House Hotel for a most relaxing break, the best breakfast you will get anywhere and the most comfortable nights sleep. Absolute bliss. Couldn't agree more, what a lovely, well run hotel - a wonderful place for a relaxing break, and in a stunnning location too.